HCekc out my reviews on sever DS prequells to tide you over before DS2 comes out Jan 25th. The grindhouse trailer by Eli Roth is the only Horror related Tday thing I can come up with. Check it out in you tube. Tonight on the show we play our interviews from Rock and Shock, with actors Alex Wnter from BIll and Ted’s Excellent Adventure, Lost Boys and upcoming director of The Gate. Actress and stuntwoman Zoe Bell also graced us with an interview as well. Next month we are going sci fi with the show stayed tuned for more details. All weekend Radio of horror will be at The Orpheum Theater in Foxboro MA. The film fest starts at 530. Coming soon to 360 and PS3 in 3 weeks. Before Dead Space, Before Resident Evil even before Doom, there was Splatterhouse. If you reserve it at Game Stop you get a 6in Terror mask like Rick wears in the game. 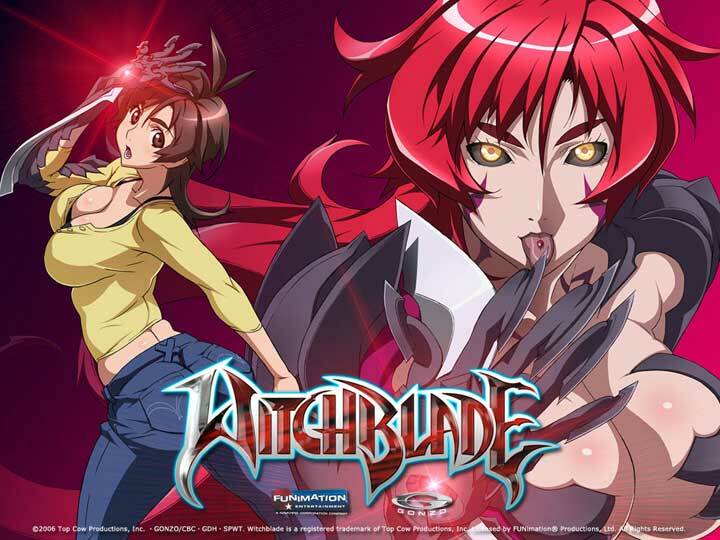 I do a great recommendation once in a while, check out Witchblade the Anime and The Tv Show both on complete DVD. 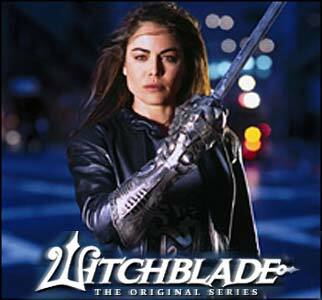 Both deal with monsters and the supernatural and hot babes, Yancy Butler play Det Pezzini and the Anime show is set in the future after the current wielder has passed on. The Anime show lasted 24 eps as did the live action show. The Anime was a great step with he character with a different wielder. This weekend Rick from KFF will be on the show. We will go over all 40 films being shown. Radio of Horror is a judge at this years fest. It starts one week from tonight, in Foxboro MA.